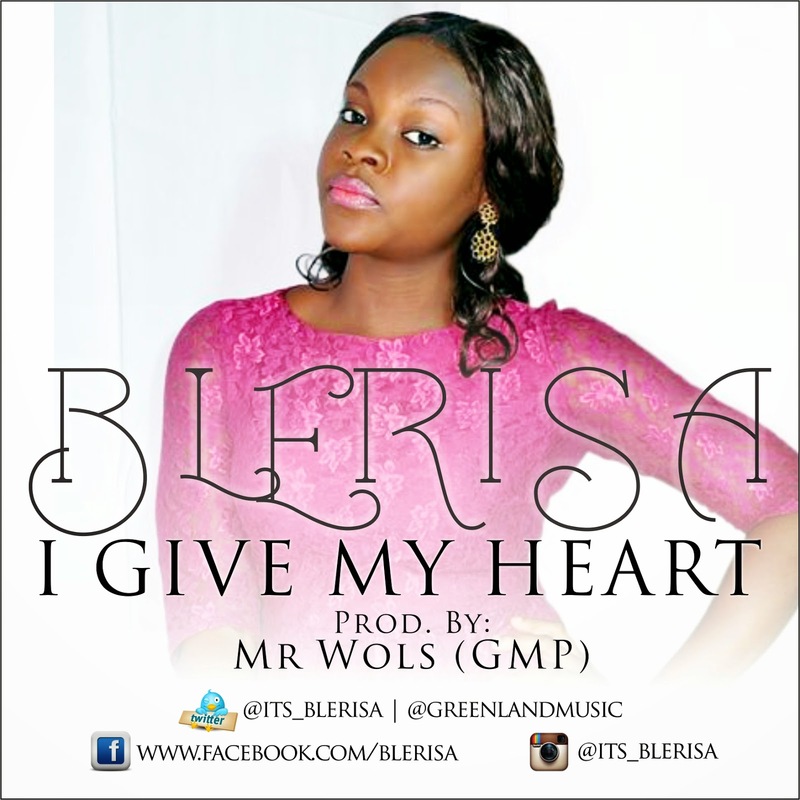 I Give My Heart' is a ballad written by Blerisa and produced by Mr Wols of Greenland Music Production. After the release of 'Praise The Lord', which was a huge success, Blerisa was inspired to write something to inspire believers to stick to the path and course they have chosen. 'I Give My Heart' is a song of dedication to God's service. Because indeed, the world would keep us busy, but it's only in God we are fulfilled.